Vipassana Mindfulness Print Resources — The Contemplative Life. This is probably the most widely read introduction to Mindfulness meditation and should be the first stop if you're looking to get acquainted with the practice. The actual description of the vipassana method in this book tells the reader to focus on the sensations surrounding the breath. Other teachers take this method further, instructing the meditator to open their awareness of all mental and physical phenomena. Regardless, I think this is the most straightforward and understandable book on the "Mindfulness market." 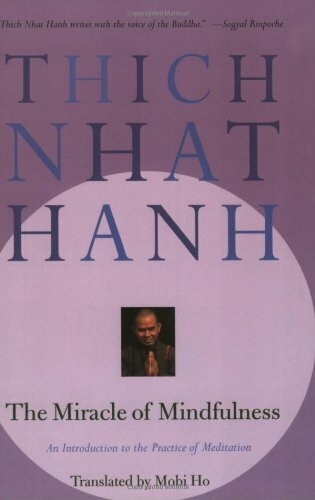 Tich Nhat Hanh in one of the most popular writers from the Buddhist tradition. His work is usually non-technical, and falls more into the "inspirational" category. 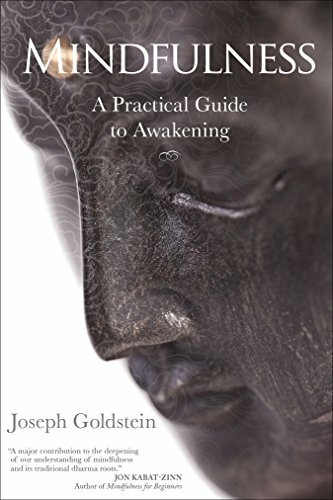 I didn't find this to be a particularly helpful in understanding vipassana meditation, but he is an author to be familiar with. 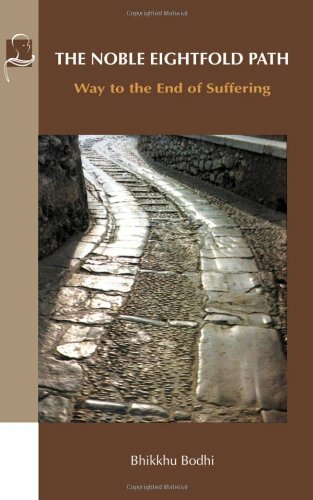 This is a very in-depth exploration of the Satipatthana Sutta, a discourse supposedly coming directly from Siddhartha Guatama, The Buddha. Vipassana meditation is mostly based on this discourse. This is not for the beginner and is more suited for one who is digging deeply in the Buddhist tradition from which vipassana comes. 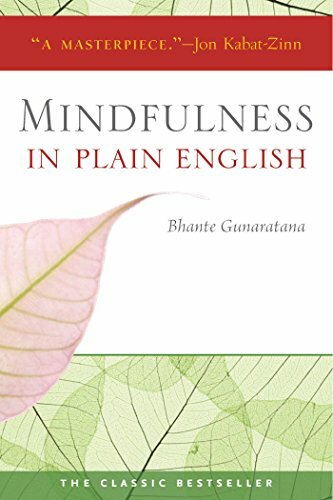 This book isn't about mindfulness per se, but puts "Right Mindfulness" into its historical context within the Noble Eightfold Path of Buddhism. This is a fantastic introduction to Buddhism in general. 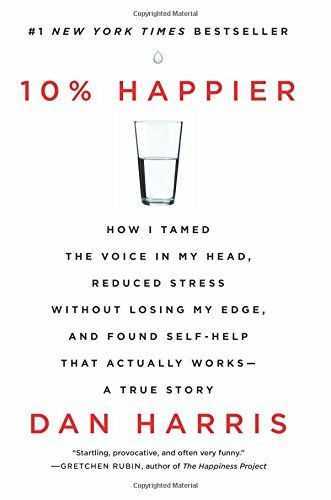 In 10% Happier, Dan Harris (an ABC News correspondent) describes his experience with mindfulness meditation and how he believes it has helped him in his work and personal life. While the practice hasn't turned him into a fully enlightened being, Harris ends up making the modest claim that vipassana meditation makes him 10% happier. His recounting of his experience on a 10 day retreat is especially interesting. This is a very interesting read that gives a good perspective from a skeptical, "average guy," who begins to meditate regularly.